I will keep my pack ‘n play forever. They’re just one of those baby items that can and most likely will be used over and over again. Eventually you need two of them for twins, but not in the beginning. I kept a pack ‘n play on the main floor, so my babies could nap comfortably during the day and stay near me. 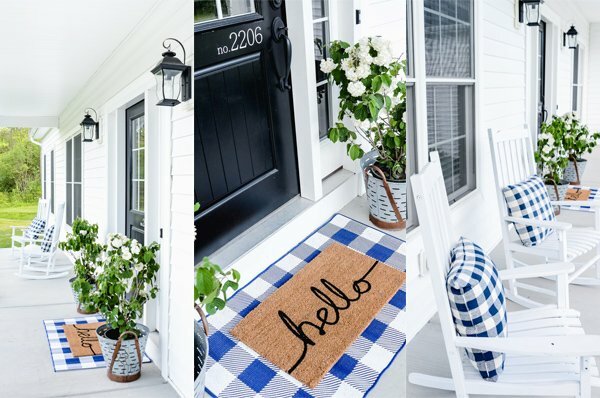 Whenever we went to someone else’s house, or on the road, it came with us. The insert comes out when they’re too big, and by that point, you’ll probably need another one. I actually had one without the twins’ bassinet–it was for a singleton–but it worked great too. My babies always loved to snuggle together when they slept, and it worked perfectly until they started to roll over. 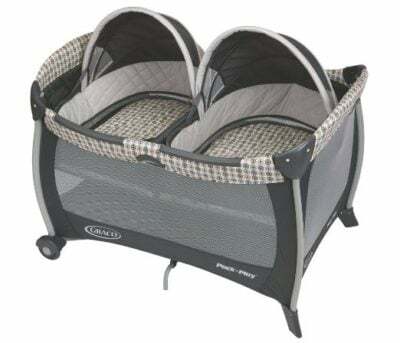 So either way–with or without the separation for the twins–having a pack ‘n play with the bassinet on top has always been one of my most favorite twin items!